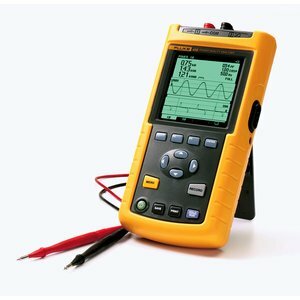 Power quality analyzer, multimeter and dual channel oscilloscope with recording capability. FlukeView software is able of logging harmonics and all other readings over time. 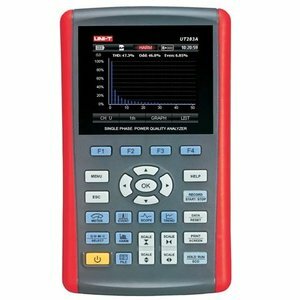 Powerful three phase True RMS instrument designed for analyzing the energy and power quality of power systems. 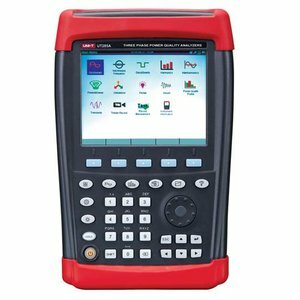 Powerful single phase instrument designed for analyzing the energy and power quality of power systems.